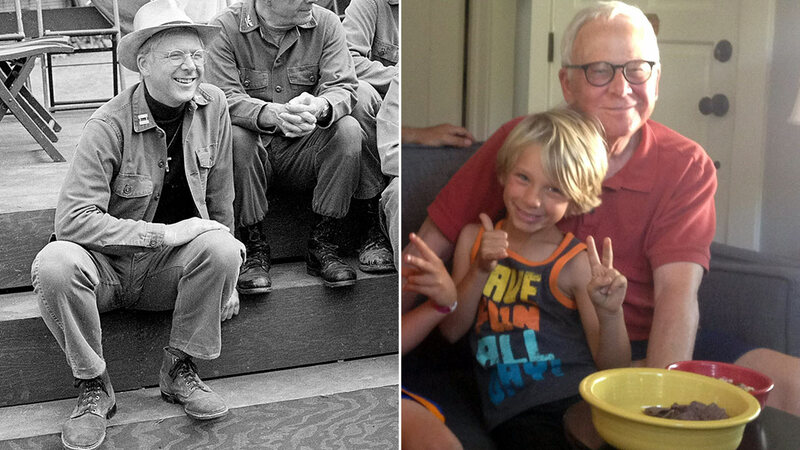 William Christopher, the actor best known for his role as Father John Mulcahy on the hit TV show "M*A*S*H," died on Saturday, his family confirmed to ABC11 sister station KABC-TV. His son, John Christopher, said the actor died from non-lung small cell carcinoma at his home in Pasadena. The actor played the role of Father John Mulcahy on "M*A*S*H" from 1972 to 1983 and in the follow-up series "After M*A*S*H*" from 1983 to 1985. He also had parts in the movies "The Fortune Cookie," "With Six You Get Eggroll," and the TV show "Gomer Pyle, U.S.M.C." William Christopher leaves behind his wife Barbara and his sons John and Ned.